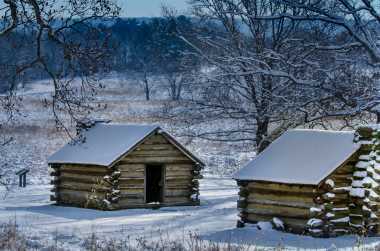 Take the Valley Forge experience home with you. Shop a wide selection of Revolutionary War books, unique gifts, reproductions, and toys. Contact us to learn about tour programs and specials. Extended summer hours start June 16-Sept 3.